We’re well into the 21st Century, and if anything is a sign of the times, it’s that we probably have more stuff and things than we can keep track of. Most families have at least two cars, maybe a boat, golf cart, and between the kids enough phones and tablets to connect an entire army. Not only do we all have enough “stuff”, but it also seems that families are running everywhere trying to keep up with social lives, work, kids and all of their many school activities and sporting events. At Security Alarm, we understand the reality of your busy life and how hard it is to keep tabs on everything. This is why we now offer geofencing to integrate with your security alarm system and existing smartphone app. In other words, we can set up a GPS boundary that sends you notifications when a selected device enters or exits that defined area. You’re likely wondering how your home and family could benefit from a geofence. You have your 16-year-old daughter’s phone set so that whenever it crosses that imaginary geofence boundary it sends a notification to your phone. Know exactly when she is leaving or entering your property. You have a very expensive boat that is sitting in a pole barn on some land that is not within eyeshot of your home. With geofencing, you can know if that boat ever enters or exits your property. You like your home at just the perfect temperature upon arrival. Set your geofence boundary a few miles from home. 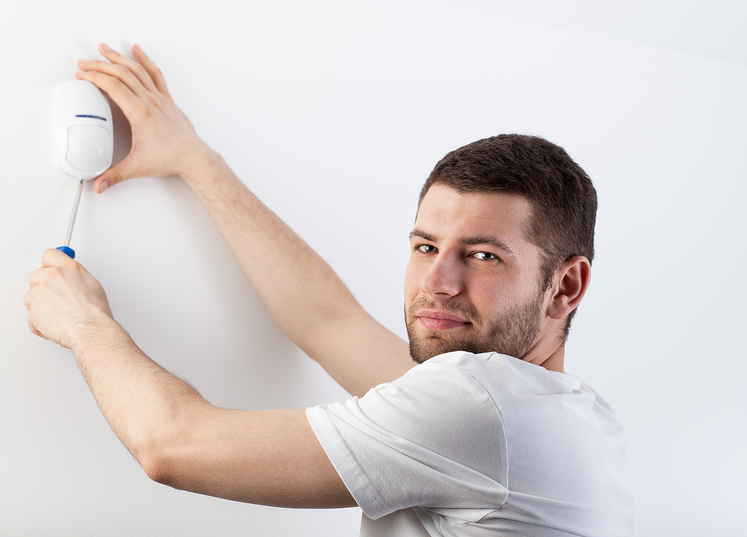 When you cross the boundary your HVAC unit is triggered and your house will begin reaching your desired temperature. You often forget to turn on your alarm system when you leave for work. Have your system set so that when you exit your geofence boundary a reminder is sent to arm your system. Having a home geofence gives you endless possibilities to improve security and home life. 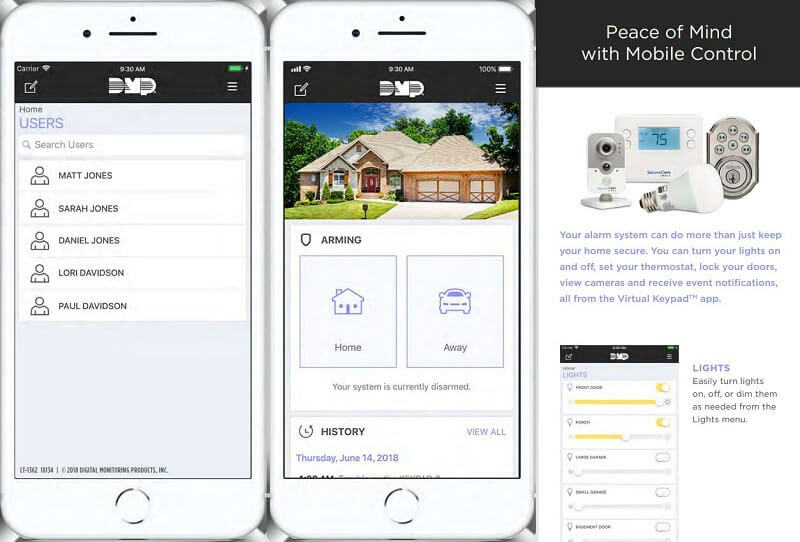 If you’re curious to learn more about integrating a geofence into your existing security system or installing a new security system with geofencing, we’d be happy to talk to you and explain the options and benefits.